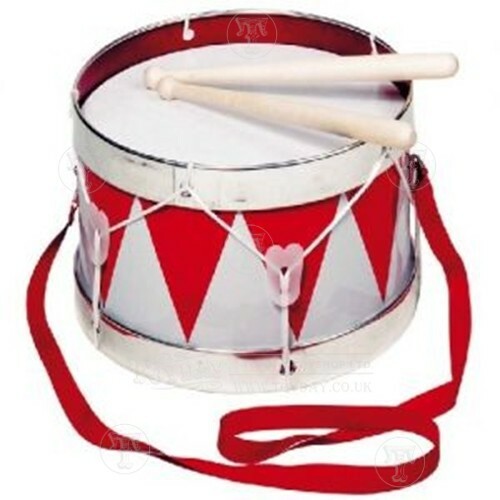 Music is a great for helping with your child's development and interaction skills. That's why at Toyday we think it's important to have an exciting range of Musical Toys. It has been scientifically proven that children who are introduced to musical activities and a young age tend to smile more, communicate better and show a far more developed brain. 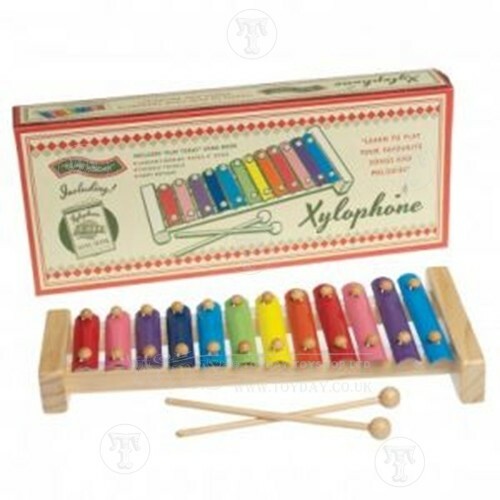 Our Xylophones are perfect for teaching children about the different tones of an instrument and the bright colours can help them differentiate between these. 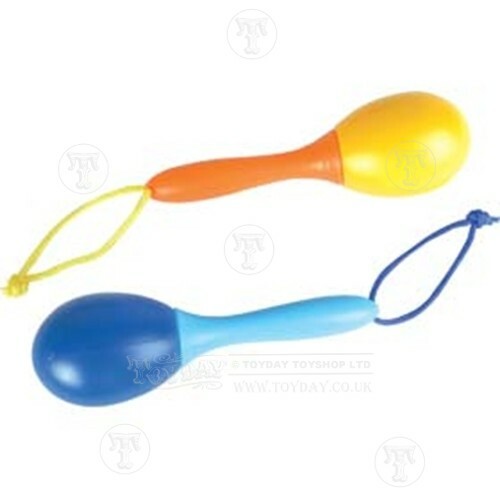 A simple drum beat or shake of a maraca can help with child's co-ordination and rhythm as they play along to a nursery rhyme. 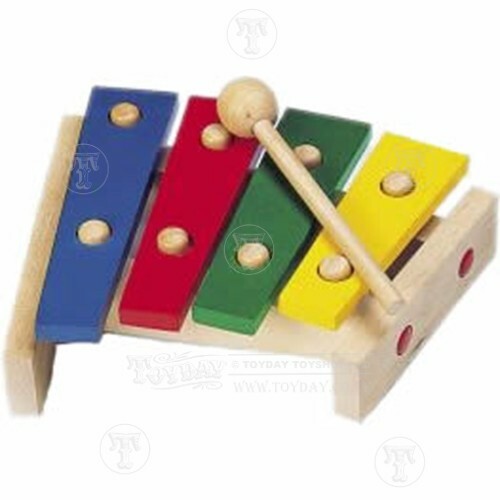 See our range of Musical toys, which can help provide your child with the first steps towards a real interest in creating or performing music as they get older.